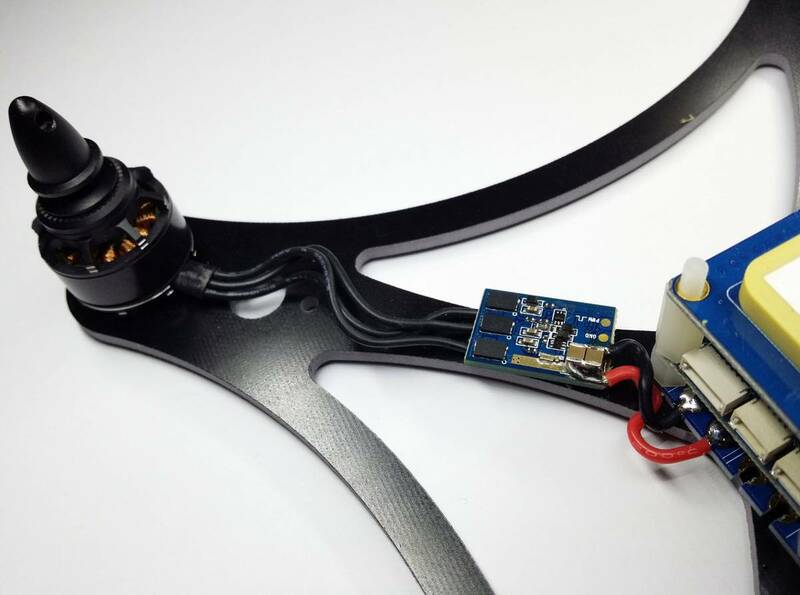 RTFHugESCs were developed to hug your multicopter frame, maximizing performance, so you can kiss your racing foes goodbye . 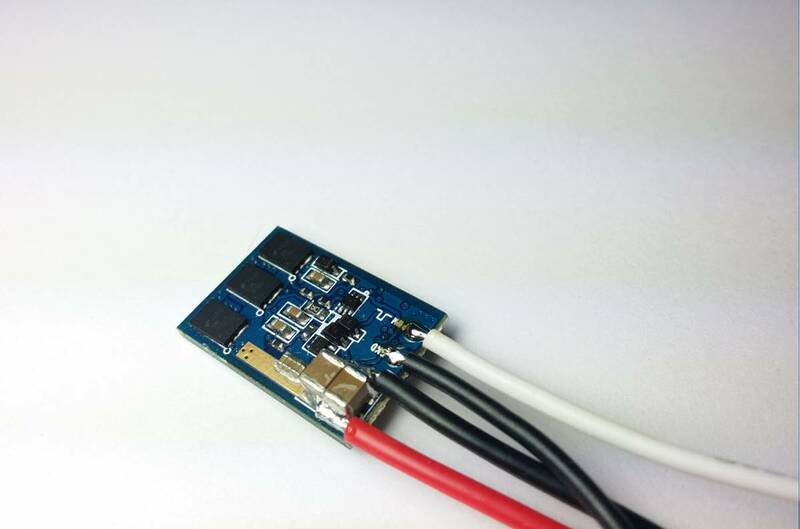 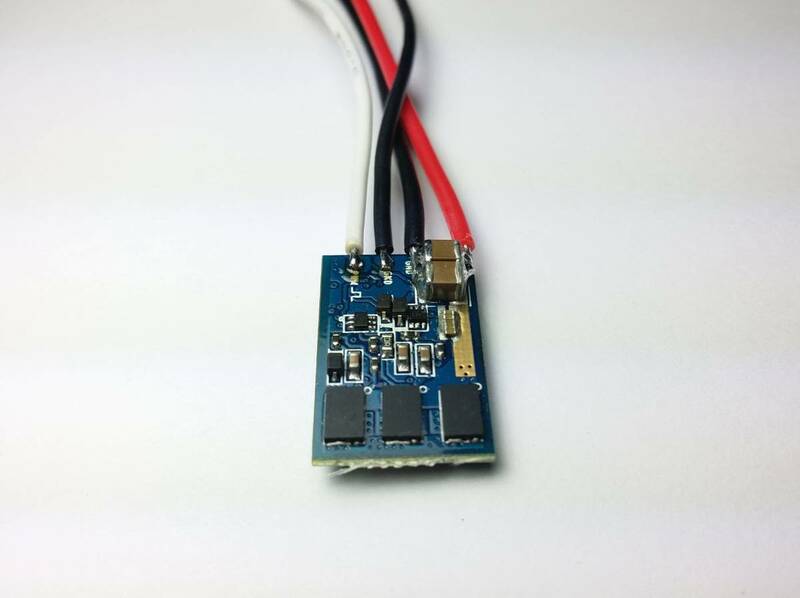 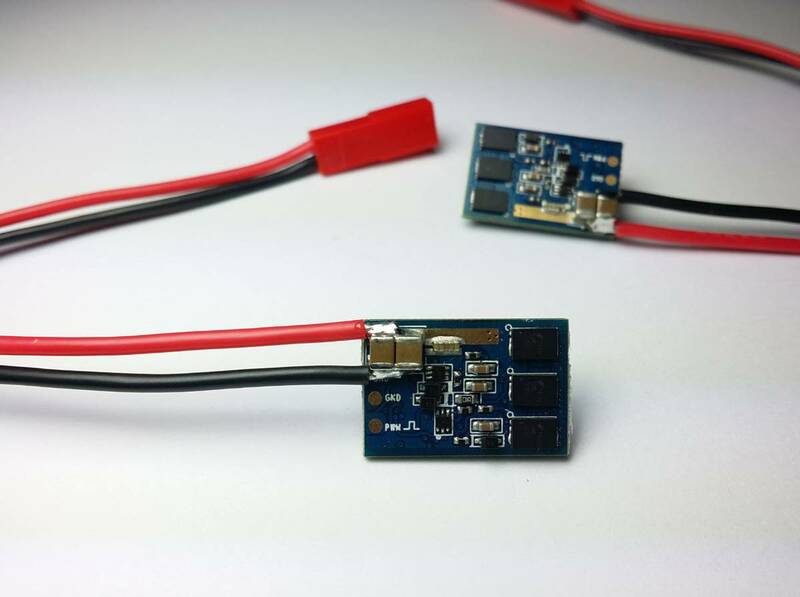 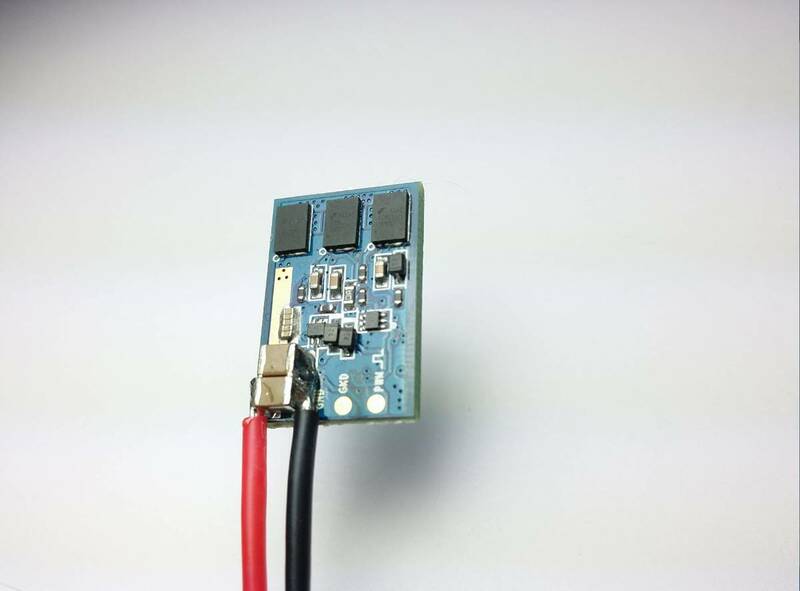 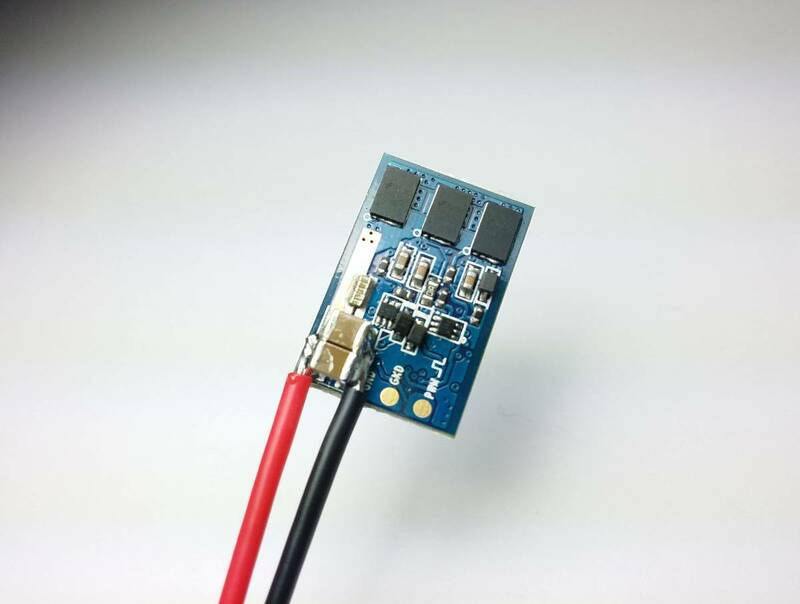 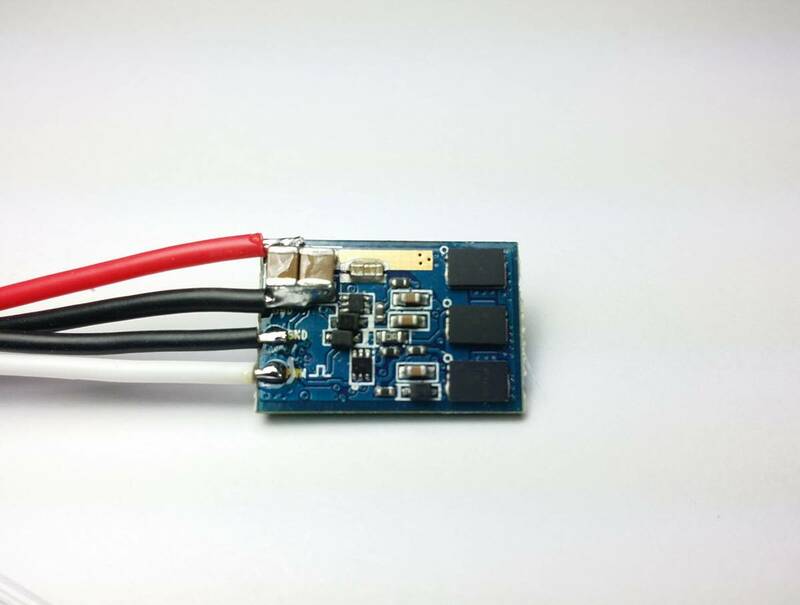 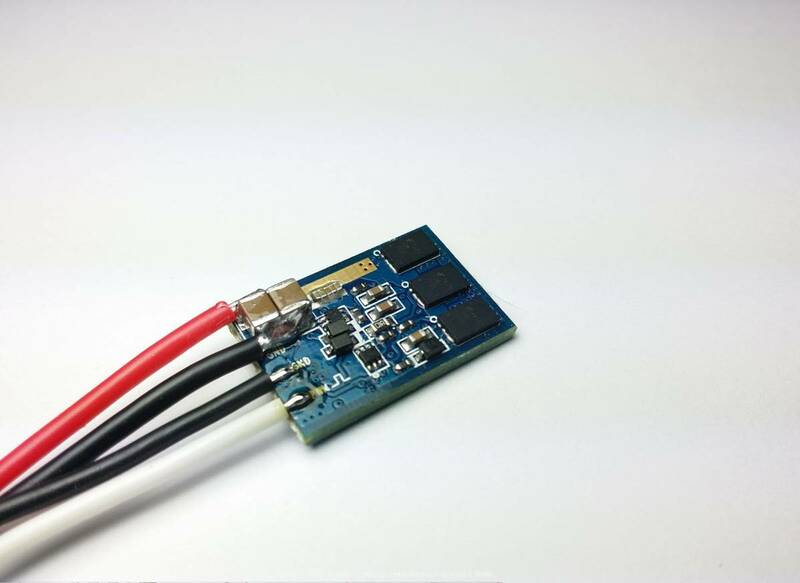 Featuring ultra light weight construction with excellent thermal properties for an ESC - the MOSFETS are specifically selected to run with the least amount of heat production and highest efficiency. 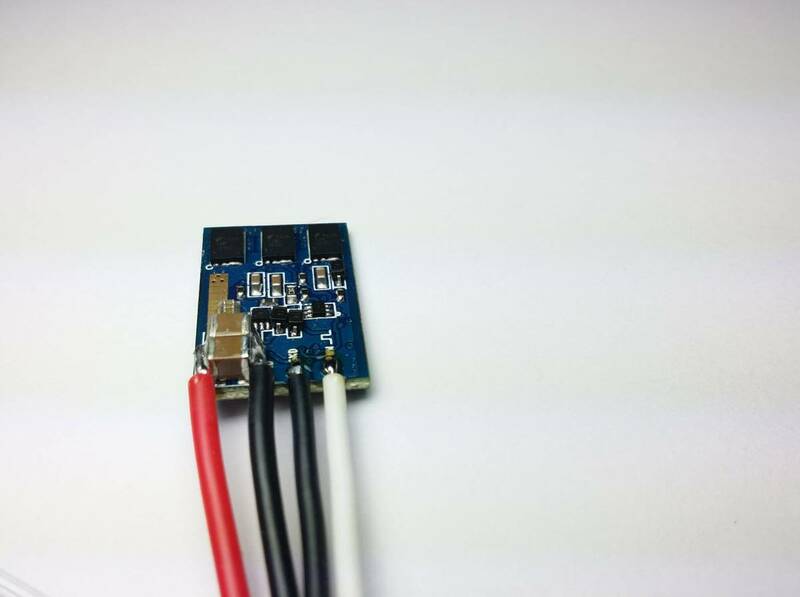 Users will need to install wires (INCLUDED). 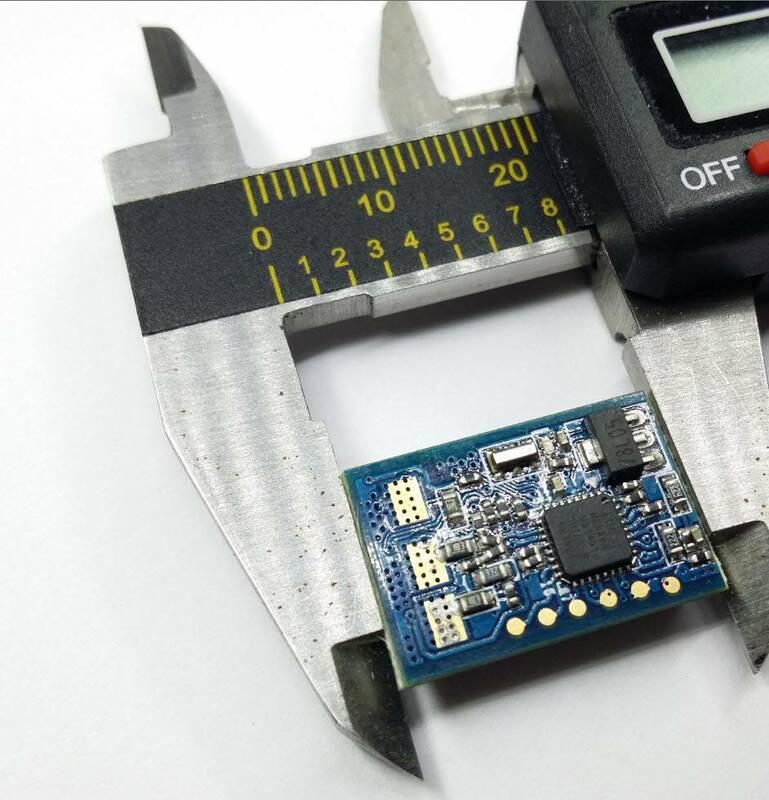 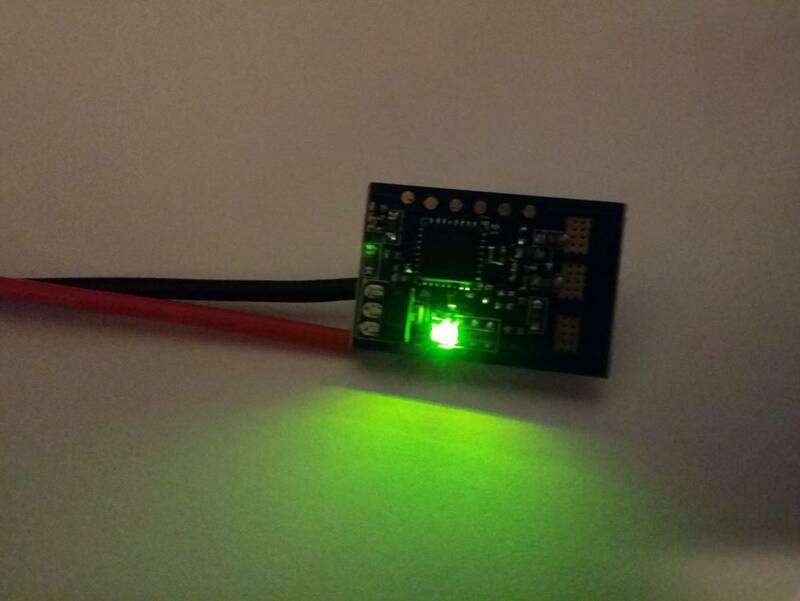 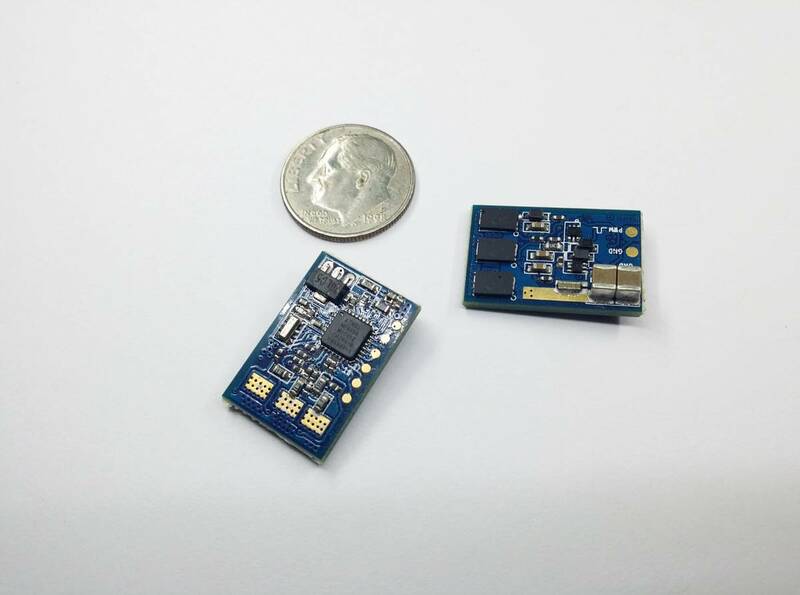 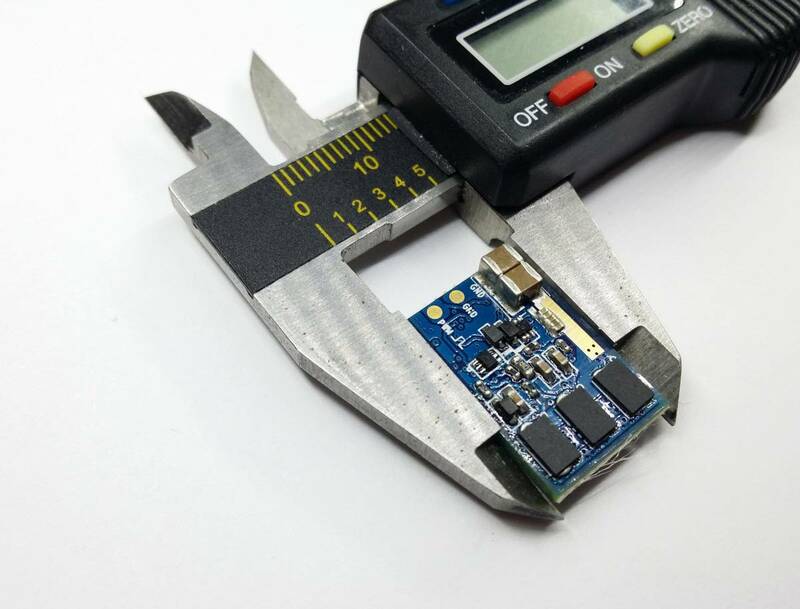 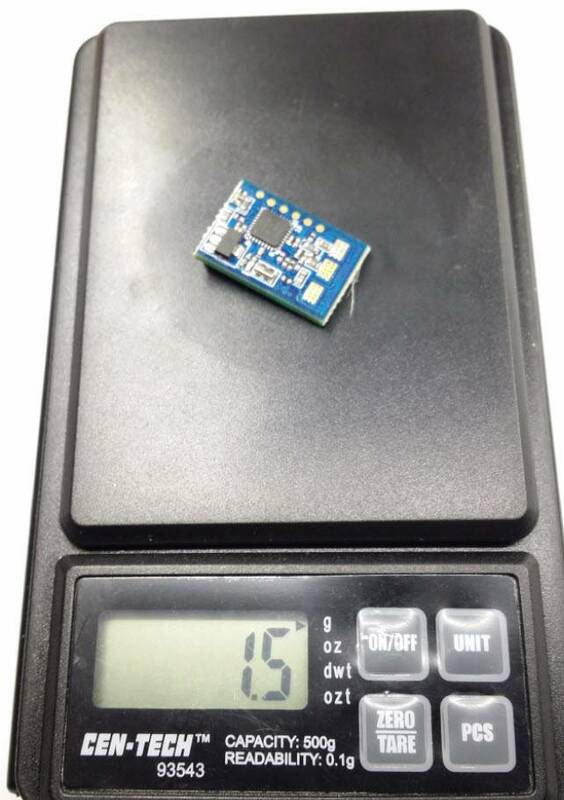 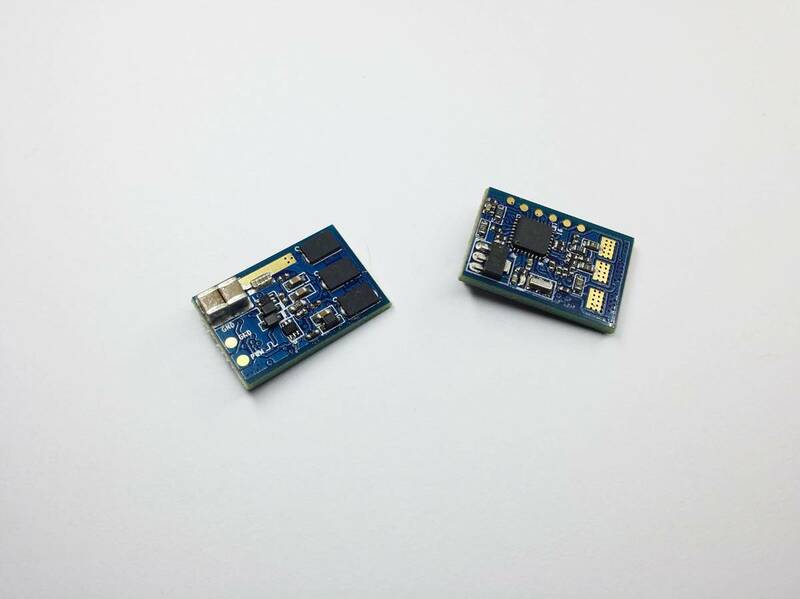 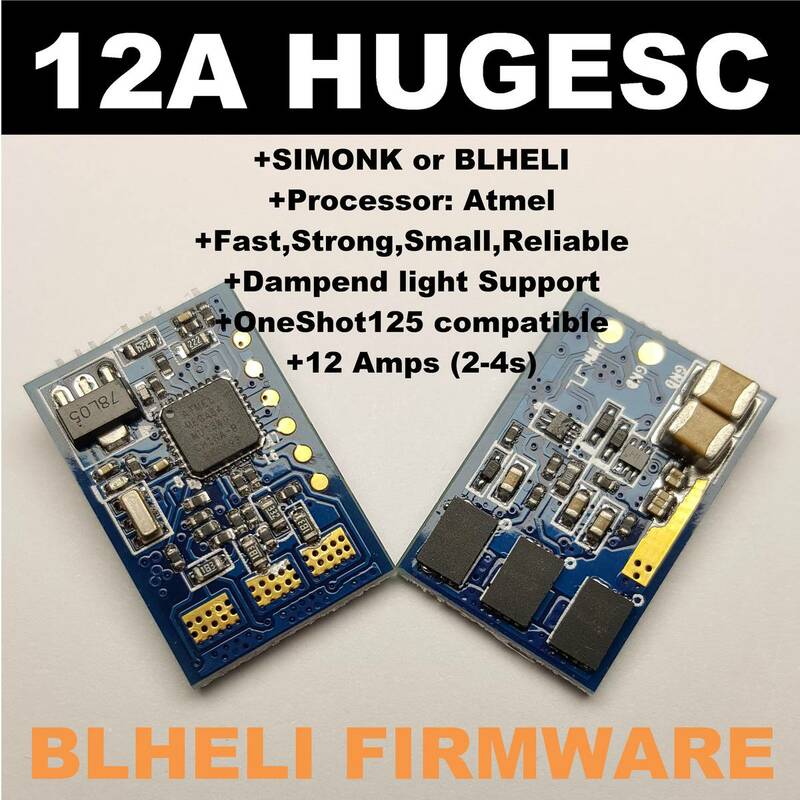 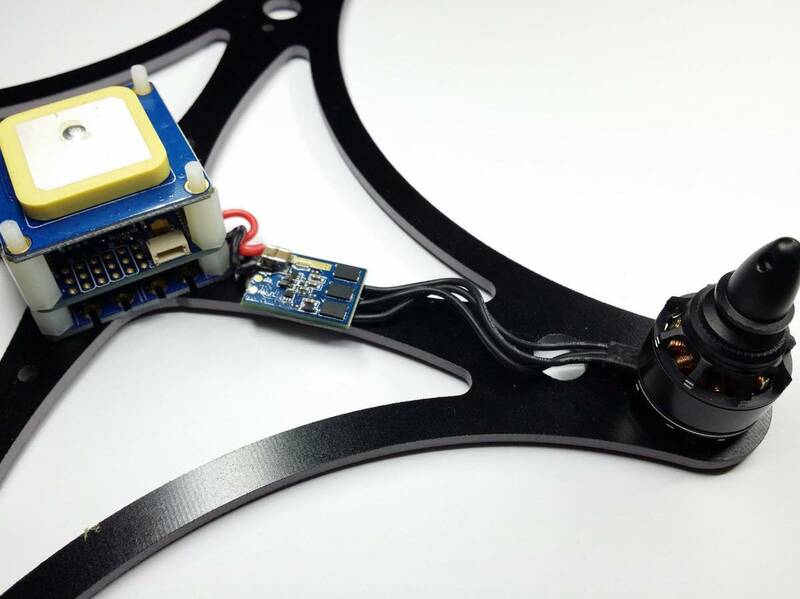 Ultra light weight 1.5g PCB. 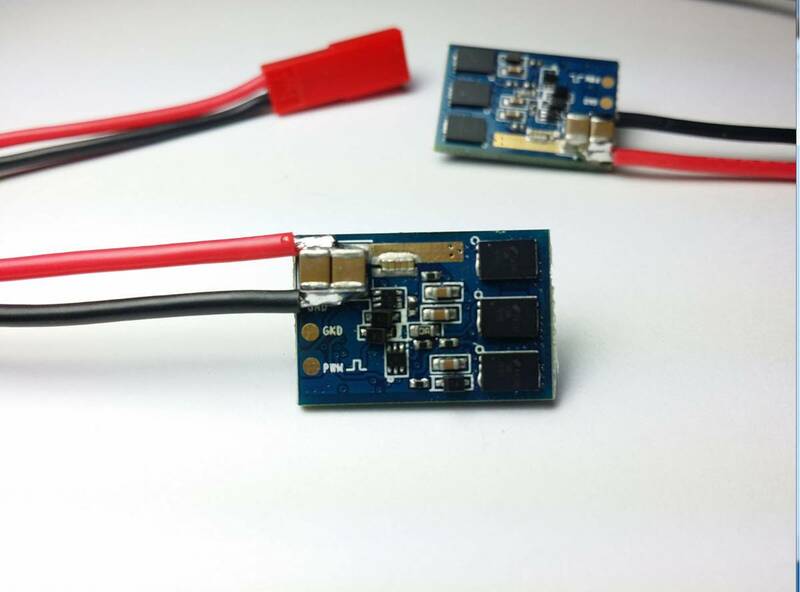 couple more grams with all motors and power wires.